"Continuing her exceptional career in criminal law spanning 22 years, Cindy Dorrington has accepted the position of managing partner at Bivonas Law LLP." "Bivonas Law is pleased to continue to be ranked as a tier 1 firm for white-collar crime for the sixth successive year." "The discovery of serious criminal conduct within an organisation can be catastrophic and at the very least present a major distraction from the company’s core business." "Bivonas Law is pleased to announce that we continue to be ranked highly in five of our key practice areas in this year’s Legal 500. The rankings are based on a series of criteria including feedback from our clients. Read on to see what our clients and contemporaries have to say about the us. " Antony is the Senior Partner and one of the founder members of Bivonas Law. He specialises in managing large scale commercial disputes, criminal and regulatory investigations and prosecutions. Antony was in business before qualifying as a lawyer and has 32 years’ experience working within a variety of industry sectors. He has travelled extensively and worked for some years in the USA. Antony has a consistent track record of success advising numerous senior individuals in the most challenging of circumstances. Antony has been and remains actively involved in all of Bivonas’ major cases over the past 20 years. 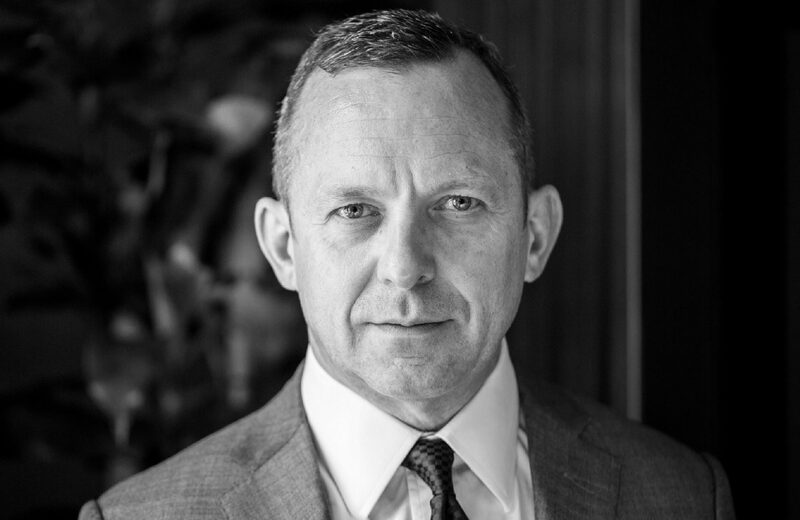 Antony is an advisor to several security companies with operations in the UK, Russia, CIS and the Czech Republic. Antony is consistently recommended in the Legal 500, he is noted for his “strategic abilities” and “can be relied on to deliver”. Bivonas Law LLP is said to “stand out as a beacon of quality” under Antony’s leadership, and he is praised for “understanding how the City works”. Advising Russian family facing politically motivated criminal prosecution and multi-jurisdictional parallel civil proceedings. Advising leading supplier of IT security systems to governments in the Middle East and Asia in relation to a high profile and politically sensitive dispute. Representing senior individuals in the financial services industry in relation to investigations and proceedings brought by the Financial Conduct Authority (FCA) and the Serious Fraud Office (SFO) in the UK and by overseas regulators in relation to the alleged manipulation of Foreign Exchange (FX), LIBOR, EURIBOR and BBSW (Bank Bill Swaps Rate) and other benchmarks. Advising senior executives at several banks in relation to employment disputes in connection to regulatory investigations including the negotiation of a substantial settlement in relation to a claim of unfair dismissal and discrimination. Acting for a Russian owned BVI company defrauded by a former director and shareholder to successfully secure its valuable intellectual property rights. Representing a solicitor charged with money laundering in a corruption probe involving a high street bank. Advising a Russian owned high tech security company in relation to a shareholders dispute. Advising the board of directors of a private bank in connection to a Prudential Regulation Authority (PRA) s.166 report. Acting for several overseas investors defrauded in a high profile cross-border Ponzi scheme. Advising former executive of Russian software supplier in relation to allegations of fraud. Antony is a member of the International Bar Association, Proceeds of Crime Lawyers Association, Legal Services Commission authorised litigator, British-Russian Law Association, Fellow of the Chartered Institute of Legal Executives.